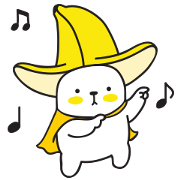 Half-peeled banana friends Bana & Nana are back! This duo will help fill your chats with laughter and smiles! 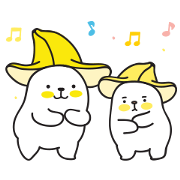 Half-peeled banana friends Bana & Nana get their own animated sticker release! Ripen up your chats today with this banana-riffic duo.